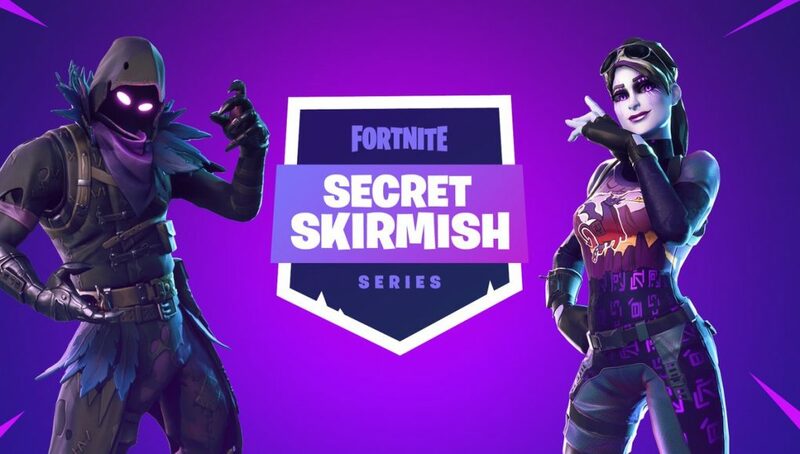 The Secret Skirmish is almost here and here’s how fans can watch it. Fortnite’s Secret Skirmish takes place February 14 and 15 and features the top participants from several tournaments held in the past. The first day of matches will be a $400,000 solos tournament while the second day will have $75,000 up for grabs in a duos tournament. That leaves $25,000 available for a yet to be announced event. After six matches, the top 20 Solos will be given prizes and for Duos, the top 10 will be given prizes. If you want to watch from home you are able to do so by tuning into Fortnite’s official Twitch channel, which can be found at this link. The next major Fortnite esports tournament will be the ESL Katowice Royale event that will be hosted at the Intel Extreme Masters in Katowice, Poland.